Pakistani troops on Monday opened fire and shelled forward posts and villages along the LoC in Rajouri district of Jammu and Kashmir, police said. 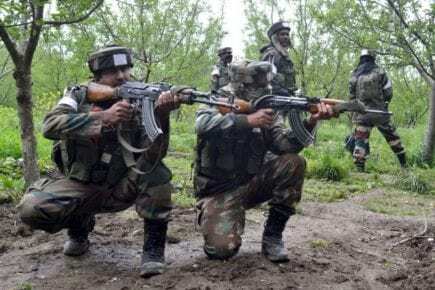 The firing and shelling from across the border started in Keri, Lam, Pukharni and Peer Badaser areas of Noushera sector around 9.30 am, a police officer said. Army personnel guarding the LoC retaliated sharply to the ceasefire violation. There was no immediate report of any casualty, the officer said.